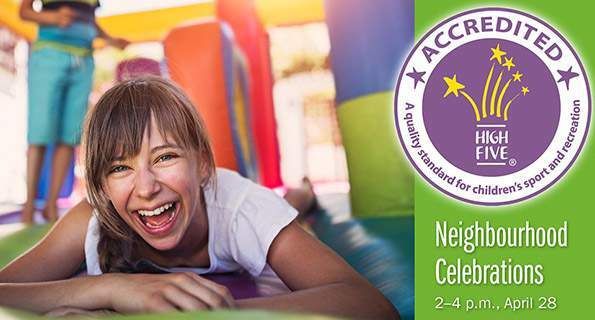 We're celebrating that we've achieved the highest level of quality and safety in children's sport and recreation programs with FREE community events! 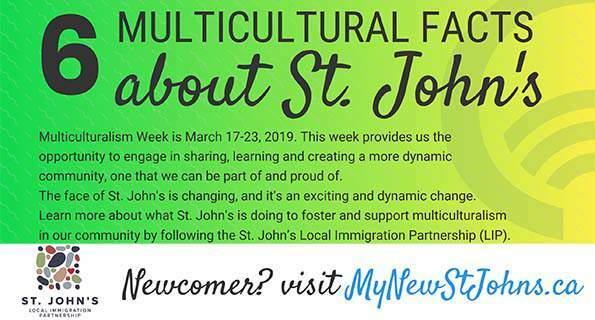 Multiculturalism Week provides us the opportunity to engage in sharing, learning, and creating a more dynamic community, one that we can be part of and proud of. 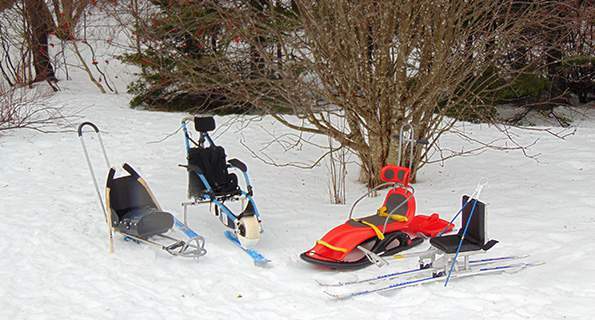 Adaptive equipment is available to borrow for free, to individuals who require their use. Contact the City's Inclusion staff at inclusion@stjohns.ca or call 576-6972. For the safety and quality of your drinking water do not undertake recreational activities such as skiing, snowshoeing or snowmobiling on our drinking water source areas. 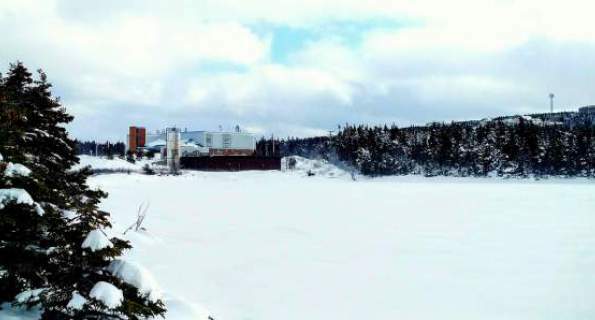 The built heritage in St. John’s is a significant part of our culture. Each year on Heritage Day the City recognizes outstanding efforts in heritage restoration with the annual heritage awards. 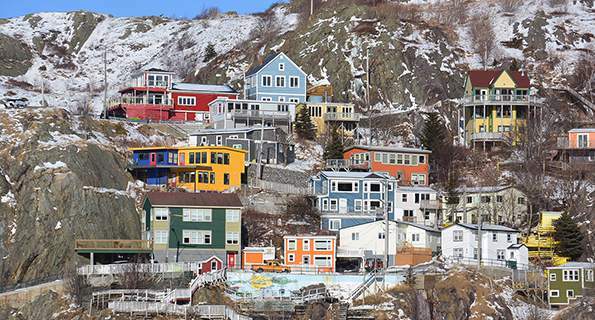 The City of St. John's is a vibrant place to live, work and play. The City is pleased to offer a wide variety of services to our residents. In this section of the website you will find everything from animal adoption to information on the water you drink to our wide variety of recreational opportunities. When you think of a municipality some of the most common services that may come to mind include garbage collection, water and sewer services, or roads. 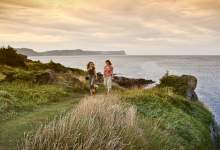 But the City of St. John's offers much more than the basic municipal services, have a look and find out why St. John's is such a great place to live and raise a family. There are no current public notices available. Please see all notices for a complete list. There are no activties for this month yet, please check back at a later date.